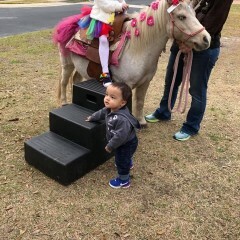 Meet Ben, our sweet carriage horse. He loves attention, people, food and his carriage. 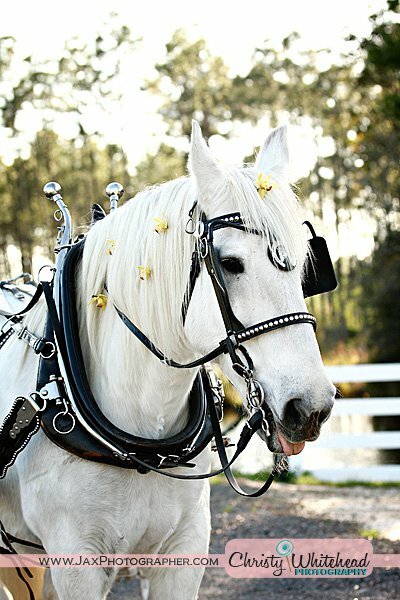 Our beautiful horses and Cinderella carriage are at your service to help make your dreams come true. We're in the business of making memories with our outstanding service. Perfect for weddings, parties, quinceaneras, holidays and corporate events. 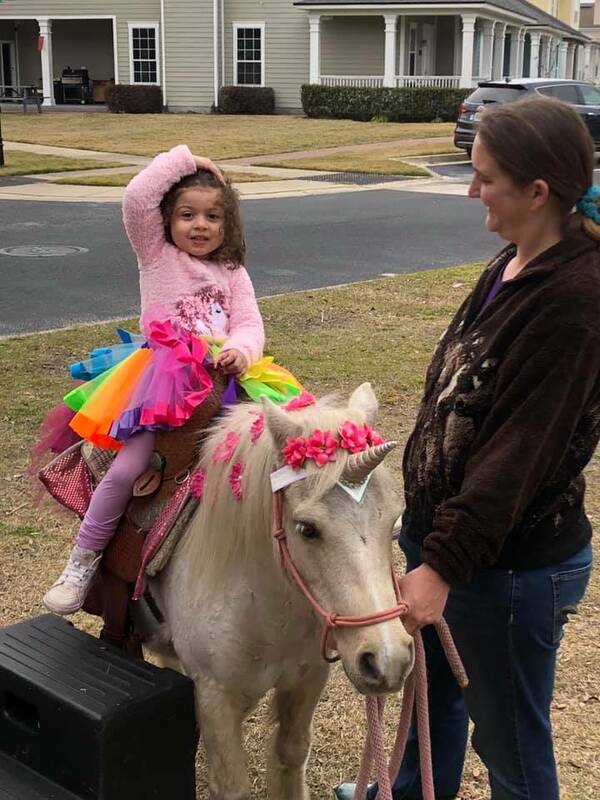 I threw a combined Birthday Party for my toddlers with a My Little Pony theme, and they were wonderful enough to dress the pony as a unicorn! The girls loved it and so did our guests! 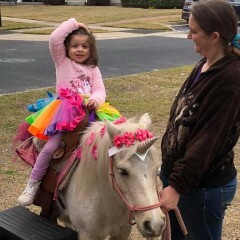 The Pony looked lovely!! Thanks, Faith. 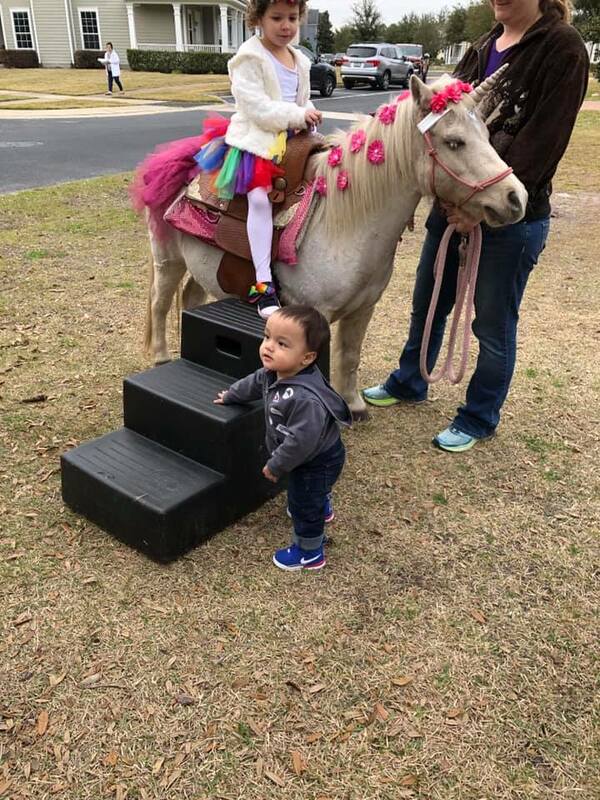 All the kids at your party were wonderful and very nice to our pony. Thank you for having Trigger and us out. Amazing, wonderful, breath taking and prefect!!! You can see all the love that Pinto Carriage Works puts into their horses and carriage before they come out for a event. They helped make a very memorable moment for myself and husband that we will never forget. If I ever need a horse and carriage rental again the only person I will call is Pinto Carriage Works. If anyone is looking for a professional company that makes sure everything is A+ then they must call Pinto Carriage Works!!! 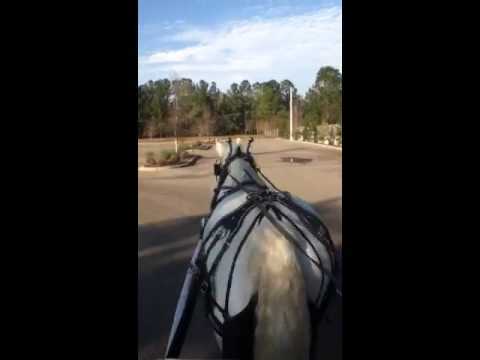 Beautiful horse and carriage ride that is going to make a lasting memory on all who experience it. Our horses are beautiful and well cared for. Our carriage is stunning and draws attention wherever it goes. 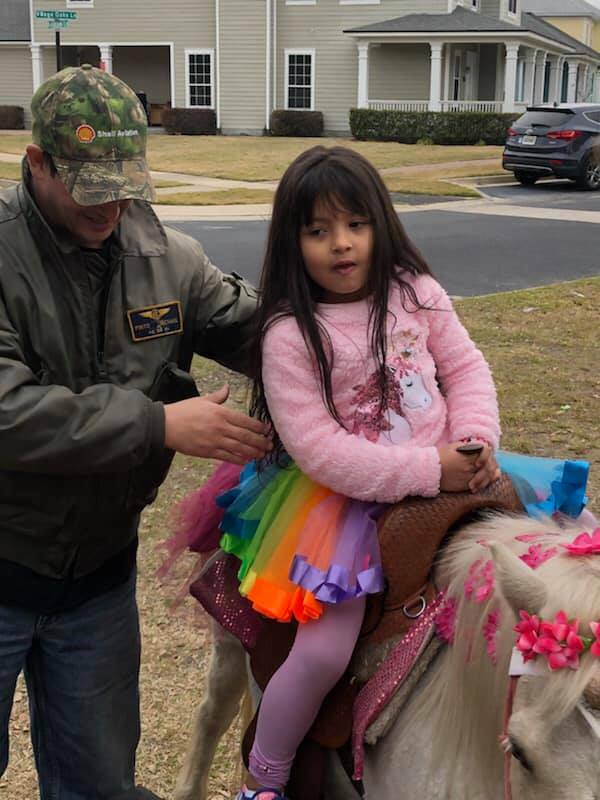 There is a fairy tale feel to our service. A horse and carriage ride is a romantic getaway and a symbol of elegance. Relax and take a trip back in time enjoying a way of travel that has almost been forgotten. 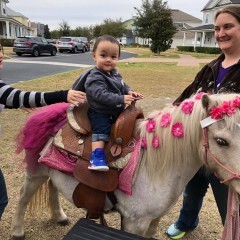 The clip-clop of the horse's hooves are soothing. The world goes by slowly as we travel along. Always an entrance that garners attention from all as it is something that is not seen everyday. 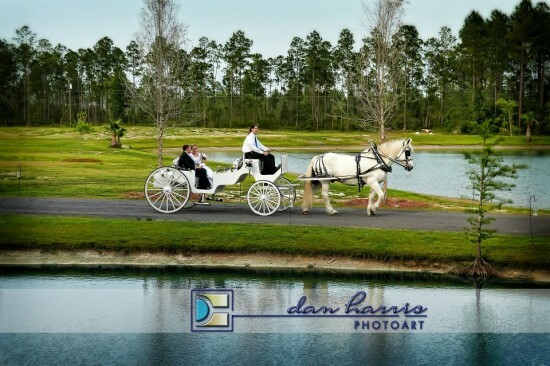 Or of course, you can use a carriage ride as a start of a happily ever after as well. We are Pinto Carriage Works and we are in the business of making dreams come true. 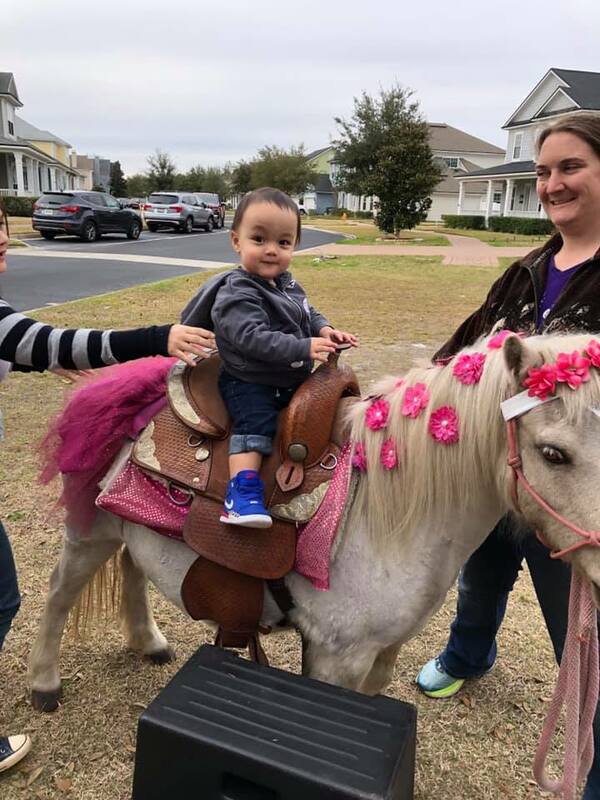 Our horses are family to us and given the best that we can offer them. Our carriage is stunning with a vibrant style. Our carriage is convertible and can accommodate a more traditional look or take on the fairy tale look of Cinderella's pumpkin coach. 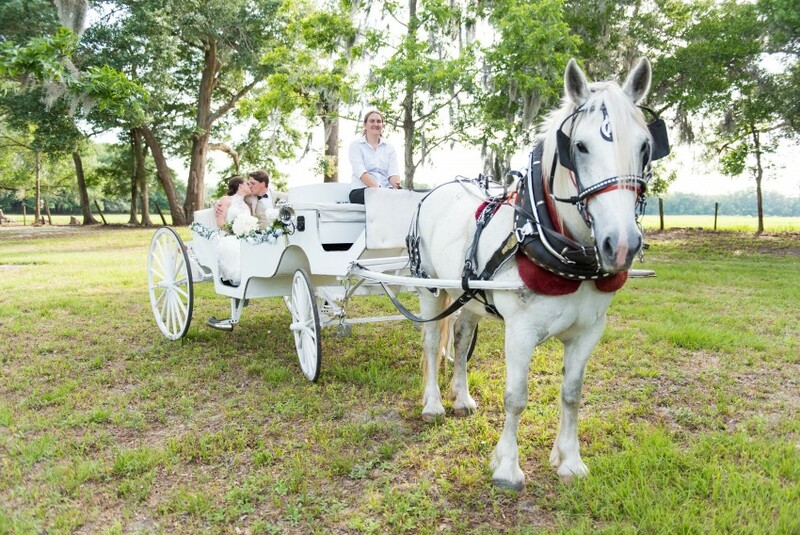 For weddings, our carriage is perfect for an entrance, exit from a ceremony, rides for guests during the reception or a wonderful send-off after the reception. We also are available for Indian weddings with a traditional imported costume for our baraat horse, decorations for our carriage, umbrella and our staff is traditionally dressed to blend in. Contact us today to see how we can make your dreams come true! We ask our passengers to listen our carriage drivers at all time. The safety of our passengers and our horses are our highest priority. We ask that all riders remain seated until the carriage comes to a complete stop and the driver has said that it is safe to exit. 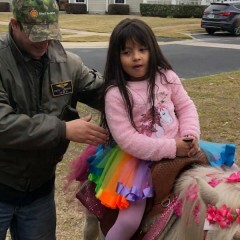 We have learned a lot of our horse handling from Parelli Natural Horsemanship, which is about creating a relationship between horse and human through trust, language, love and leadership. I'd also say we've been influenced quite a bit by what Disney has to offer as far as their horse and carriages. Room to park a semi-truck and trailer.